Athletics, basketball or ballet? The pressure is on and Riley has a big decision to make! 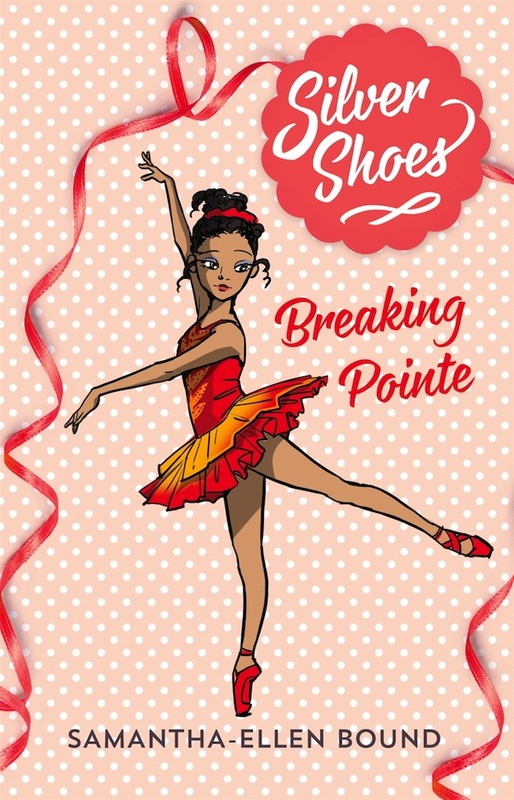 Riley loves ballet – it’s her favourite style and she’s great at it too, with perfect technique and natural athleticism. But it’s not just dancing she loves – it’s all sports. With her carefree attitude, Riley is happy to ignore everyone who says she does too much and is super excited when she scores a lead role in the upcoming ballet eisteddfod. But, one fouette too late, Riley realises that her sporting and Silver Shoes commitments clash! Was everyone else right, and will she have to make a choice between the three things she loves most?